Its a kind of strategy following…which doesnt have targets but with few rules for entry and exit. These kinds of strategy never suits seasonal traders and seasonal strategy traders. 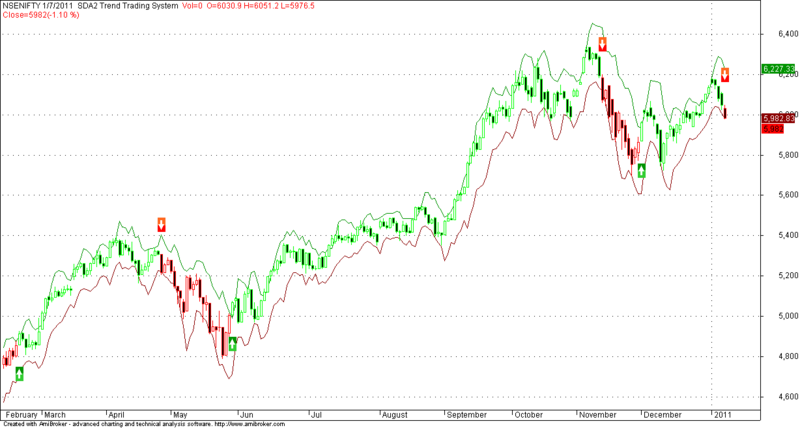 Sorry for off topic here, I am looking out for IEOD data for NSE, F&O. Can you pls suggest reilable source, where i can get the data. will you please give the indicator information, which indicator it is and how to calculate it. can u help me to find out the link wchich will give access to nifty futures and options charts, ealier the link was there on nse old site but in the new site i am unable to find the link for options chrts, can u help??? can u help me to find out the link wchich will give access to nifty futures not opening all other charts responding this problem started from today from 12.29 ,kindly do the needful.